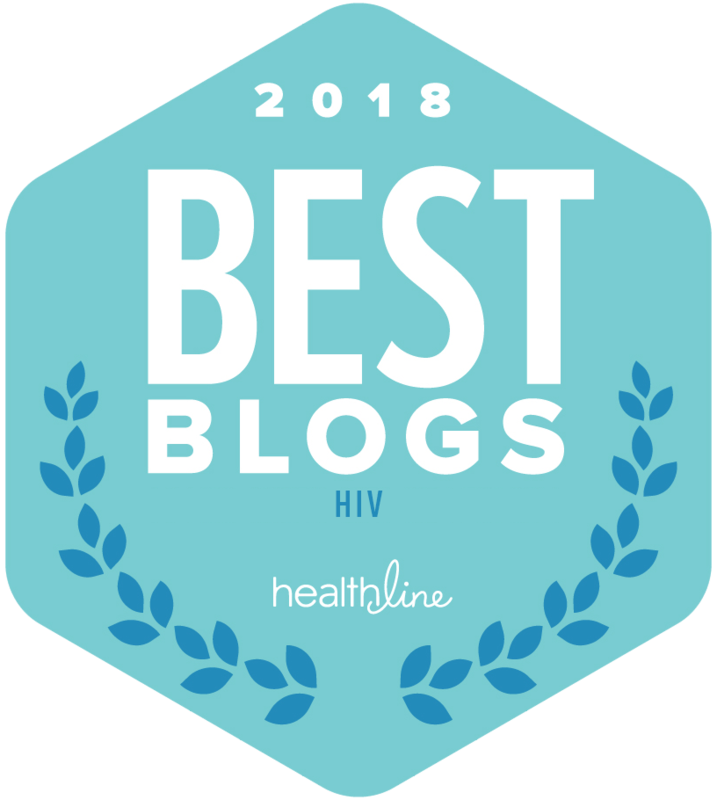 In this reader submitted first-person article, we follow a gay male attempting to access PrEP to prevent HIV infection, in a healthcare space that is not always LGBT friendly. My journey to educate myself on PrEP and my ultimate prescription for Truvada began with a tonsillectomy. I had 5 bouts of strep throat and a case of tonsillitis within 15 months. My doctor and I decided my tonsils were officially doing more harm than good. Being in my late twenties, the recovery process was exceptionally painful and drawn out. It wasn’t until my throat had finally started to recover, around the end of the second week, that I started to feel like something was wrong. I began vomiting and developed severe abdominal pain. I couldn’t even keep water down. The next day I tried brushing my teeth and could not stop dry heaving. I ended up in the ER getting an emergency CT scan. I had an enlarged spleen and all my abdominal lymph nodes were swollen. My entire gut was being squished together, causing significant pain and discomfort. Risky Question Designed To Shame Us? Not the most appropriate or open-minded response, but I tend to use humor as a defense mechanism. Dry humor, perhaps, but humor nonetheless. I wasn’t aware an enlarged spleen and lymph nodes were possible signs of HIV, or potentially an opportunistic infection, and it caused me considerable anxiety. I was tested, and I was negative. Which, rationally, I knew I was going to be. I get checked at least every six months and always (the overwhelming majority of times) use condoms. [publisher’s note: studies suggest that condoms must be used 100% of the time.] The point is, it got me thinking. What if the simplest of accidents or mistakes changed my status? Doctor, tell me about PrEP? That’s when I asked my doctor about a drug I have been hearing about named Truvada, or PrEP. He shook my questions off. He said there’s no need, I’m being paranoid. Did I want to be referred to an HIV specialist for a pill I don’t need? These were the answers I received. He didn’t ask a single question about my sexual past or current practices. It was clear he had no information on this form of preventative healthcare, even though it has been approved by the FDA since 2012. In steps my insurance. Or a brick wall, I couldn’t tell at first. I spent two months trying to get a price quote. Co-pay coupon cards exist to help patients afford the cost. They worked with my co-pay coupon service, Gilead, all the time. But for some reason, Truvada was hard to price. I had the same conversation seven times with seven different insurance representatives before I gave up. I moved on. Then Angie called me. Angie was a nurse who worked with my doctor. She noticed the clinic hadn’t heard back on when to order the prescription. I explained my experience, and with a fair amount of shame admitted my surrender. Angie was displeased. But not with me. With my insurance. With the absurd costs. With the fact that my first doctor ignored my original questions which could have started this process months prior. She took all my insurance information and told me she would call me back in 30 minutes. Access To Preventative Healthcare Costs? Half a week went by before I heard back from Angie. Validation rose as she practically screamed in my ear about how frustrating my insurance was being. That they said it would cost me $1,400 a month. How that was absolutely ridiculous. I liked Angie. Two more months went by before I was able to get a price quote and order a prescription. Almost 5 months to answer a simple question. Can I afford preventative healthcare? Luckily for me, I could. Many other people cannot say the same. 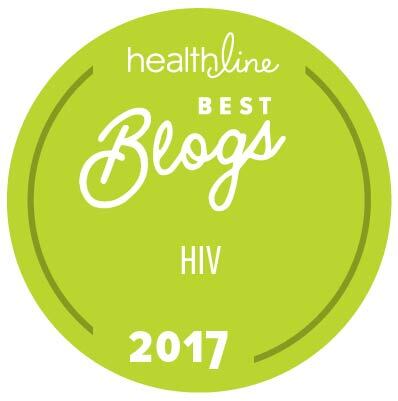 While my experience may not ultimately be unique, it highlighted the many issues the LGBT community faces with healthcare. So many questions began tumbling around in my head by the end of the process, I was mired in frustration. Why did I need to see a specialist to ask about preventative care? After all, all my HIV specialist did was read a list of questions off a piece of paper. Why did my original doctor not know anything about a drug that has been approved for use for 4 years? Was this ignorance rooted in prejudice or was I just being paranoid? Why was my insurance trying to milk me for every dime when I was trying to be pro-active about my health, which would ultimately save them money if I did happen to contract HIV? I also learned a lot. How important it is to find a doctor who is educated in LGBT healthcare (took some research, living in Idaho.) My original doctor knew I was gay, but clearly did not know about LGBT health concerns. I needed to develop and maintain a doctor-patient relationship that left lines of communication open and left all judgement at the door. I learned your healthcare providers will fight for you. I feel this is especially true in the LGBT community. Sometimes you have to ask, thankfully I didn’t. Angie swooped in and, from what I’ve heard, gave my insurance company quite the verbal lashing. My doctor gave me packets of information on co-pay coupon cards I had never known existed. He told me he would personally write a letter to my insurance if push came to shove. As an LGBT patient, I essentially had to find an LGBT clinic. I also learned that insurance agencies are just as far behind the curve as my original doctor was. They didn’t know what drug I requested a price for. They had no idea why this particular drug was so hard to get answers for. I do. They had little to no experience with PrEP. The final thing I learned was my own naiveté. There were so many things I didn’t know about the healthcare system and I only found more hurdles as I started asking questions on LGBT health. I know I experienced many issues that every person, LGBT or not, experience in the healthcare system. For me, the only way I felt like I could make a difference was to fight what I saw was the core issue to all my concerns: ignorance. Now, I educate and inform at any opportunity that arises. I’ve gone into urgent care for the flu and somehow managed to squeeze in a discussion with a random doctor who had no idea what Truvada was. I tell my single gay friends they should do their research. I told my family I’m taking Truvada. The more people who understand LGBT health issues as simply health issues, the less we will be pigeon holed into our own subset of healthcare. These are the concerns I had as a patient who was asking their very first questions about LGBT healthcare. What issues have you experienced in your pursuit of wellness while also being part of the LGBT community? What are you doing to try to change perspectives, and even possibly be part of progress? I’d love to hear anyone else’s personal experience! Linus Minick lives in Boise, Idaho and has a bachelor’s degree in history in which he studied gender and sexuality. He enjoys the outdoors, is a public health care education advocate, and enjoys writing about his LGBT experiences in his free time.